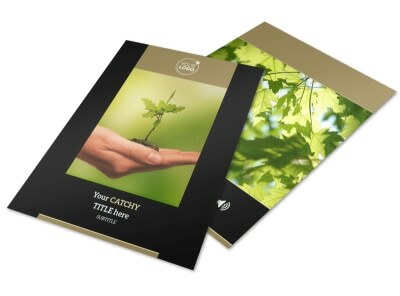 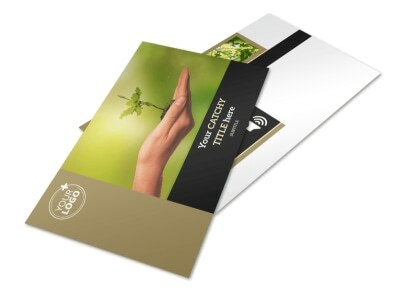 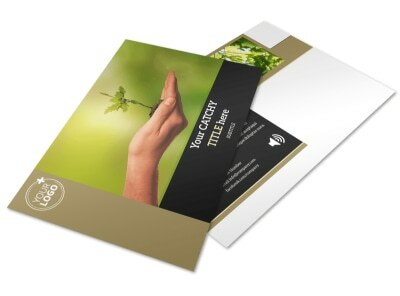 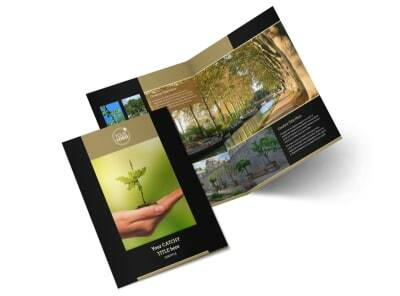 Customize our Tree Transplanting Service Brochure Template and more! 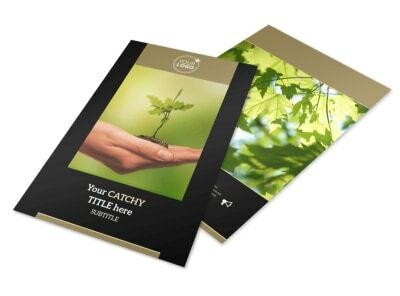 Educate the public on your transplantation services with tree transplanting service brochures made using our online editor. 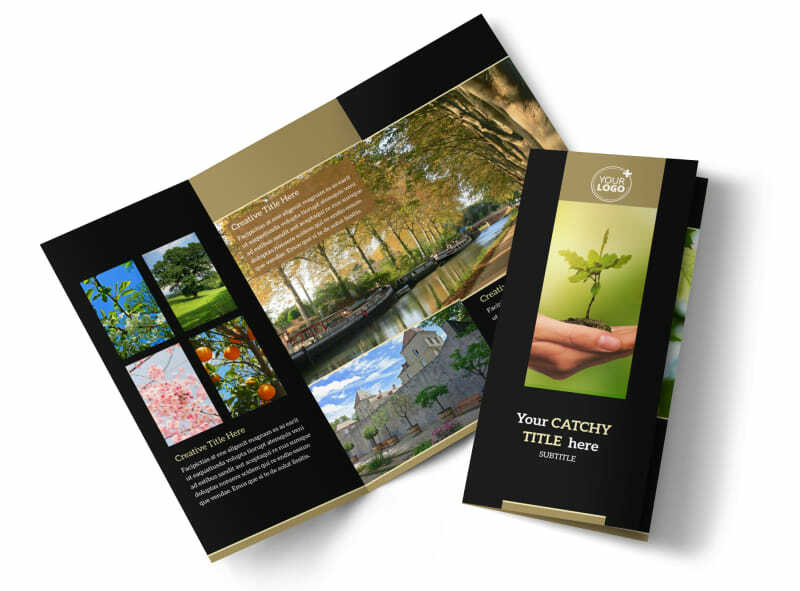 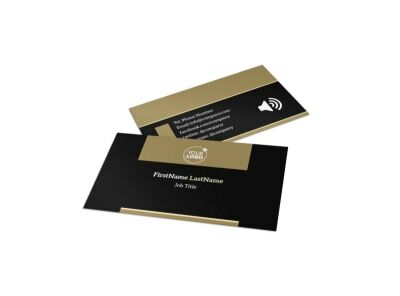 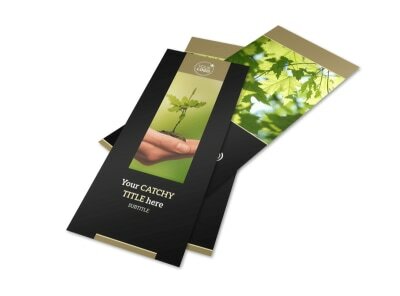 Choose a bifold or trifold template to customize with relevant photos of trees your company has transplanted, along with compelling text detailing the process you use to transplant trees. 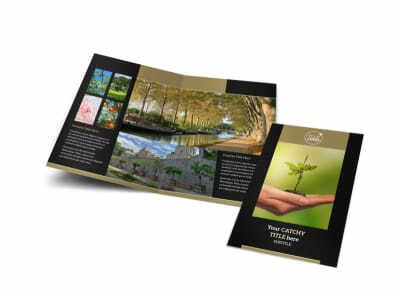 Once you've adjusted the color theme and other design elements, send your brochure to our printers so you can focus on saving more trees.